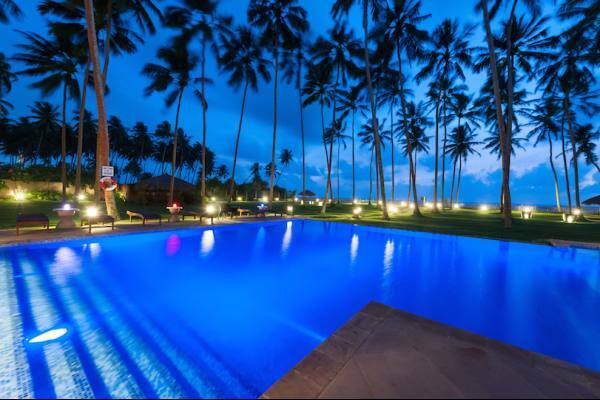 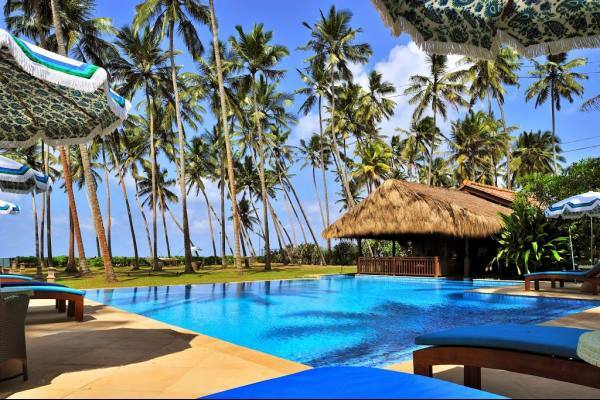 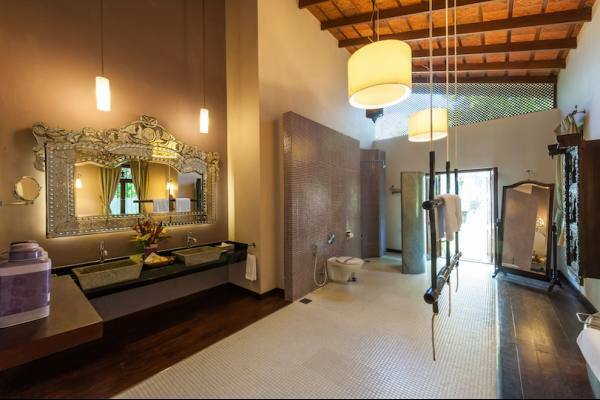 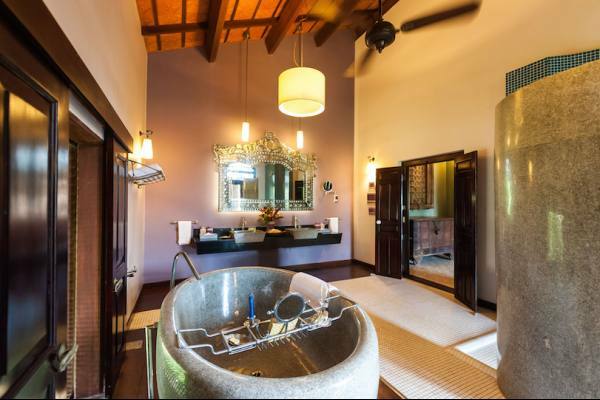 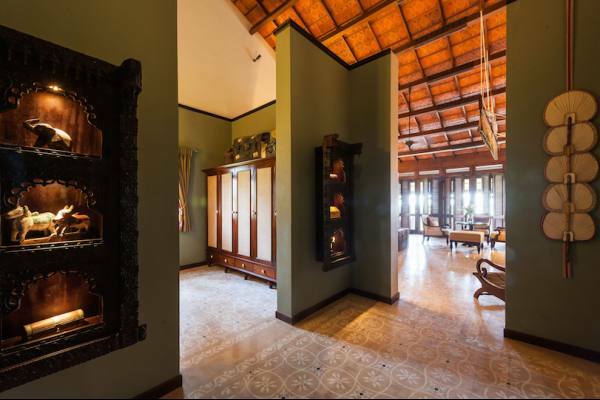 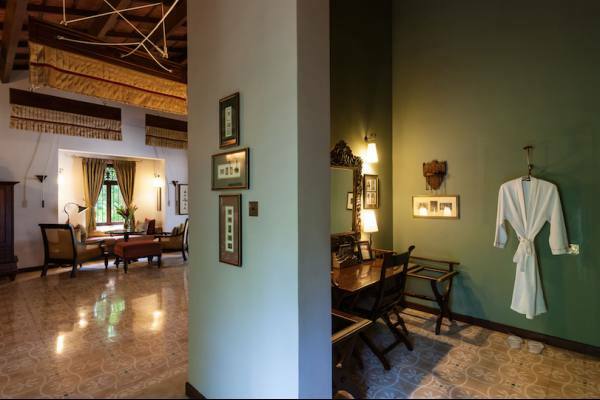 Reef is a truly spectacular and luxurious villa, set in three acres of exotic tropical gardens with palm fringed pavilions and reflection pools that create the romance and grandeur of Sri Lanka. 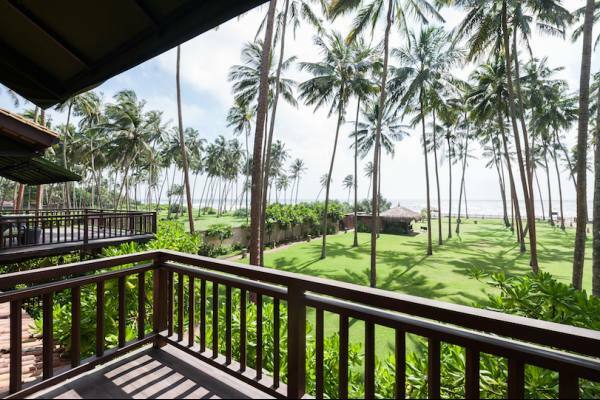 With the shimmering Indian Ocean as its backdrop, golden sands and a tranquil beach accompany you as you arrive at this idyllic beach resort. 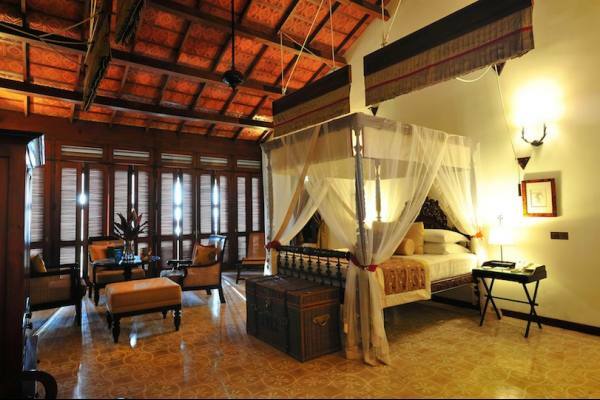 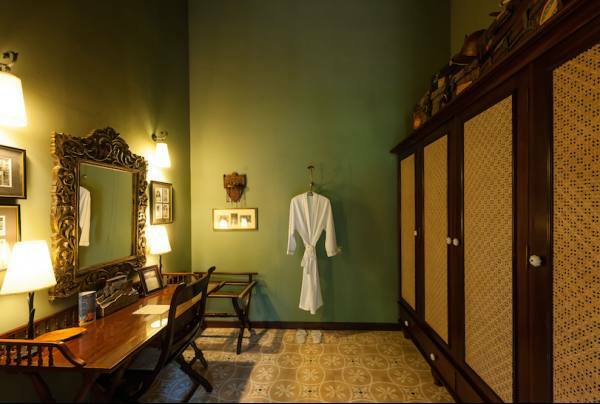 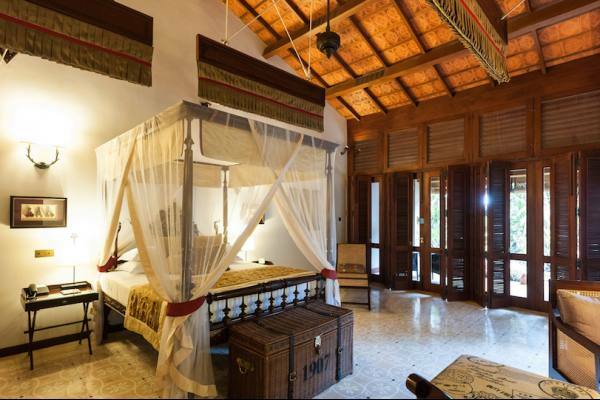 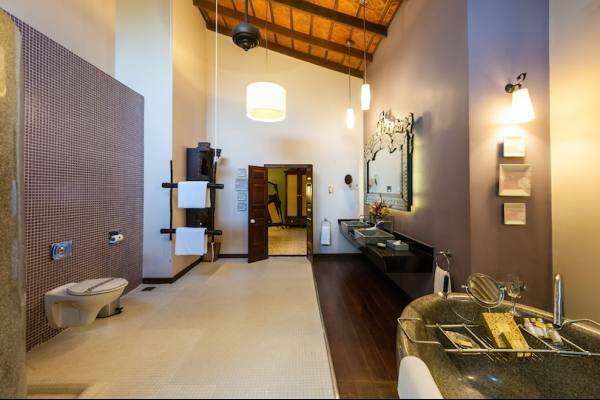 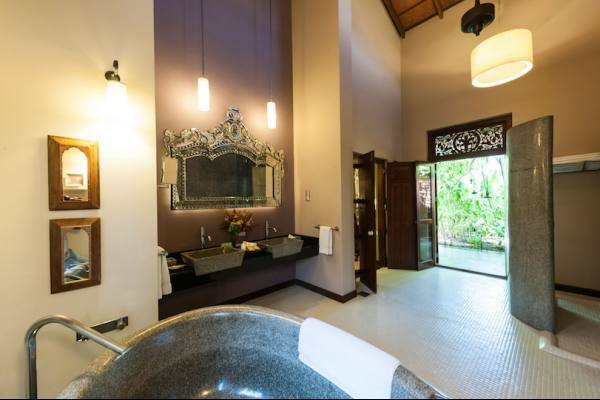 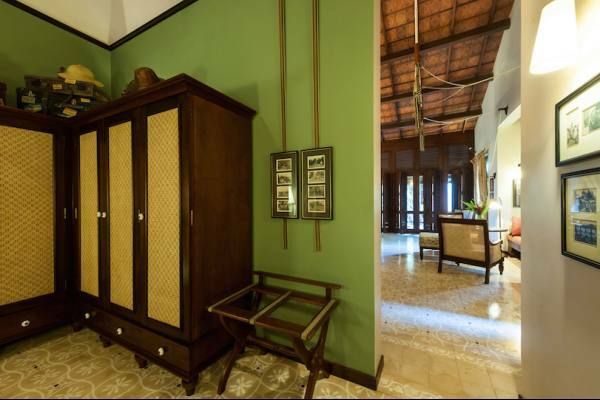 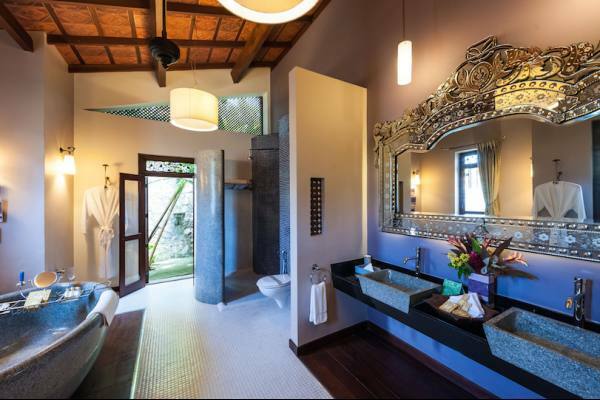 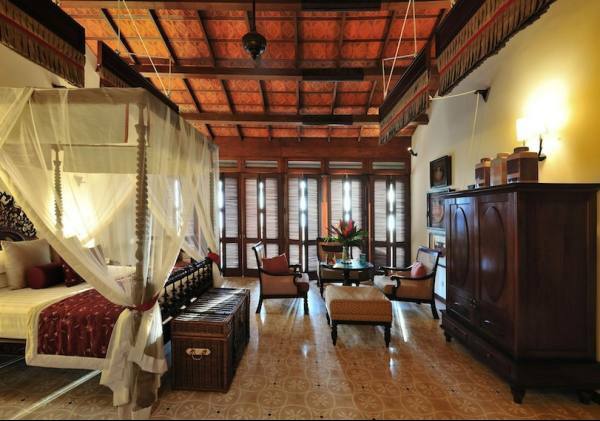 To maintain the romance and privacy, we offer just seven unique and exclusive palatial suites. 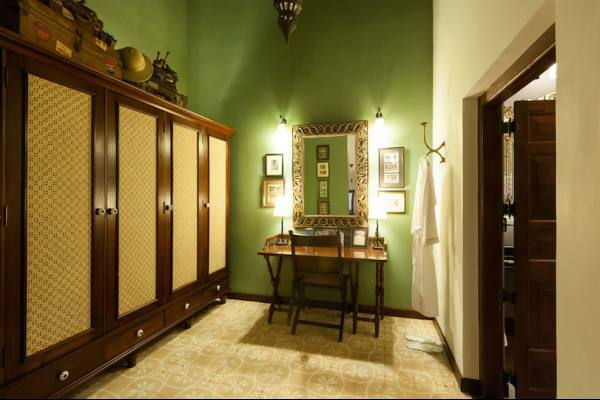 They are the ultimate in elegance, luxury and discretion, designed with breathtaking extravagance on Indo-Colonial lines. 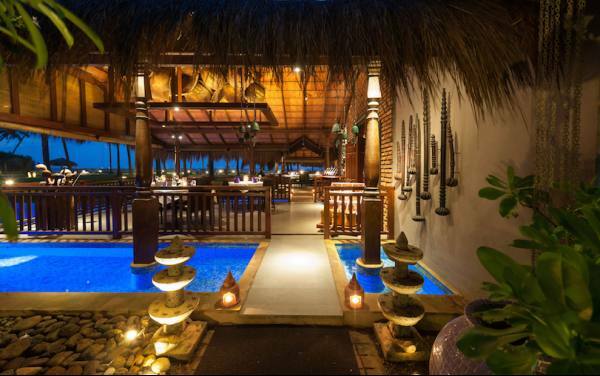 Reef has an intimate ambience; superb attention to detail creates a soothing blend of warm effortless service and harmonious spaces. 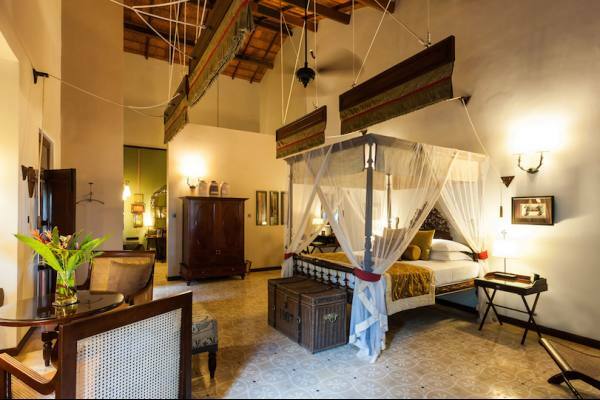 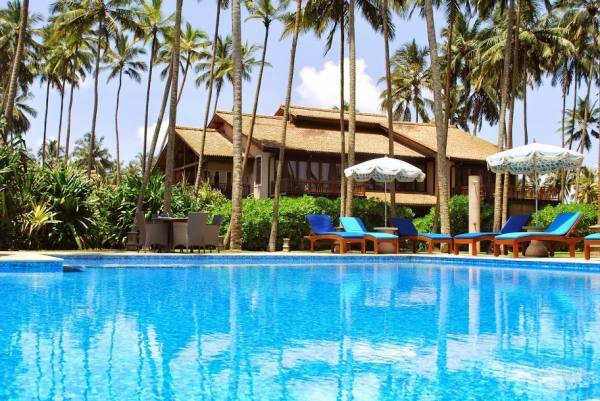 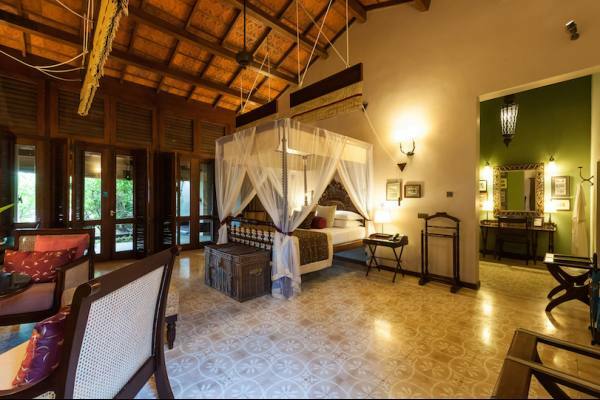 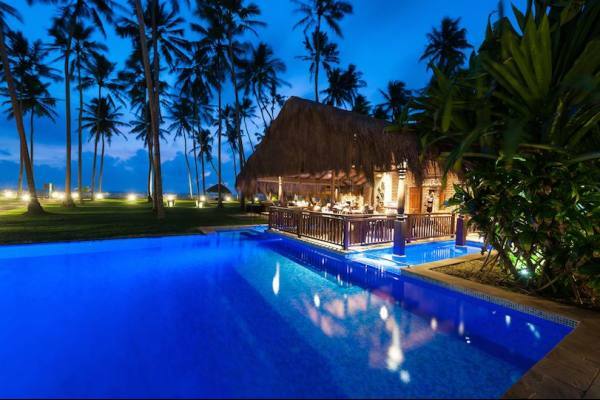 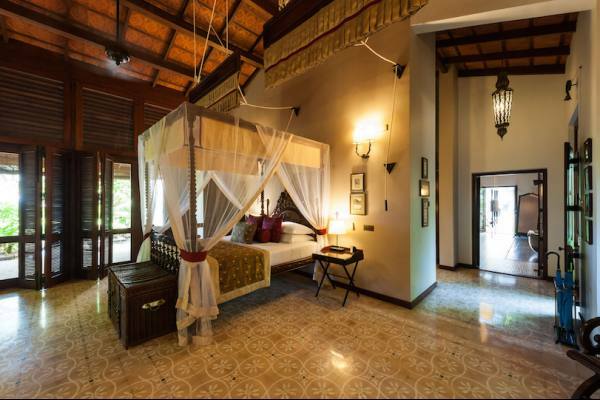 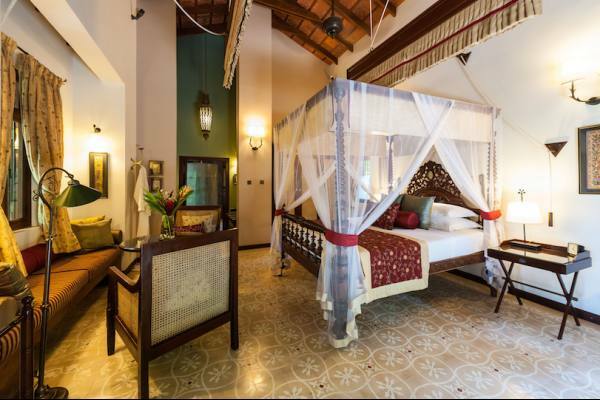 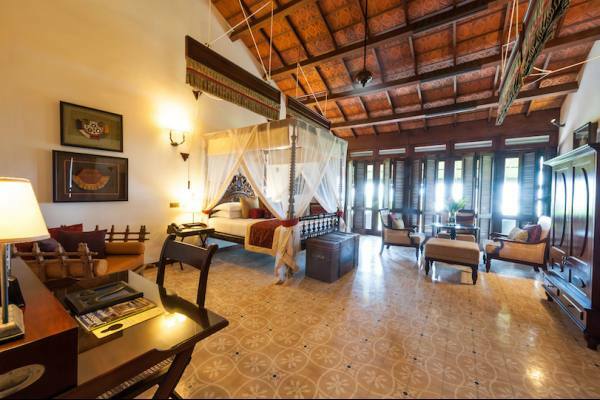 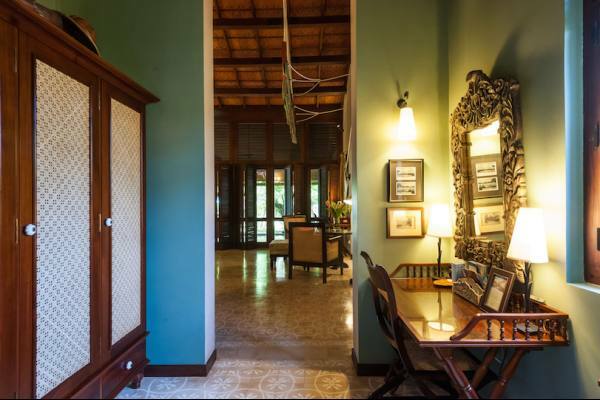 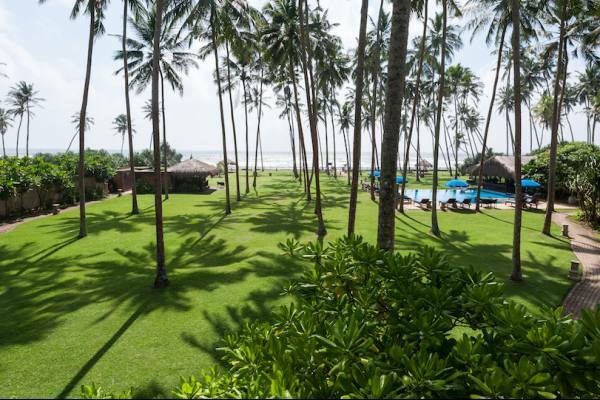 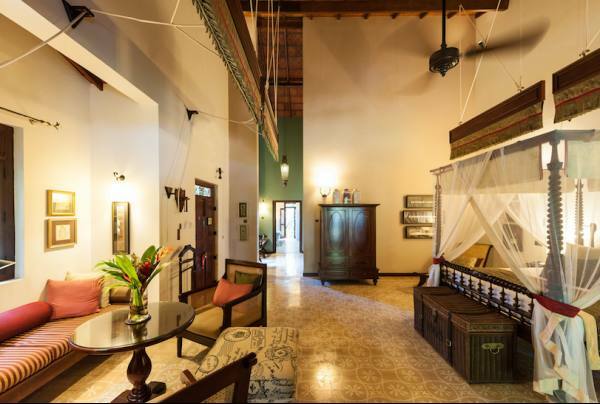 With our vast sandy beachfront, all weather tennis court, large swimming pool, lush tropical gardens, huge lily ponds, garden pavilions, gourmet kitchens and our fabulous Reefresh Spa, Reef sets a new bench mark for luxury accommodation in Sri Lanka. 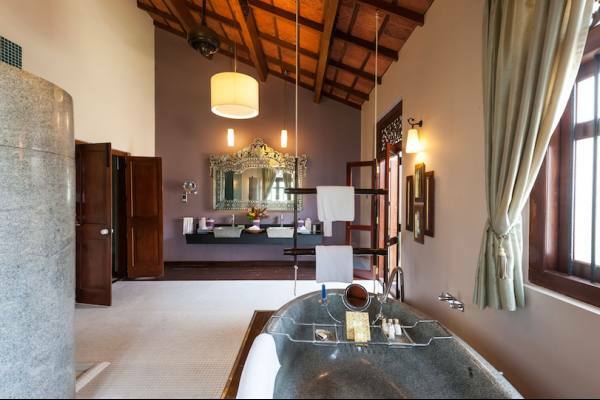 It is intimate, romantic and completely beautiful. We invite you to visit, where you will be warmly welcomed, surprised and amazed. For your comfort and consideration we operate a non smoking policy in all bedrooms and buildings. 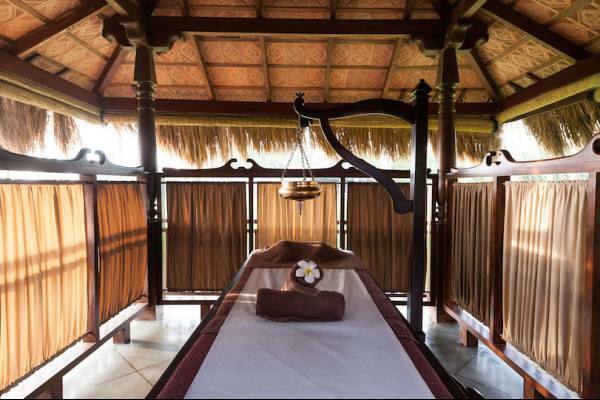 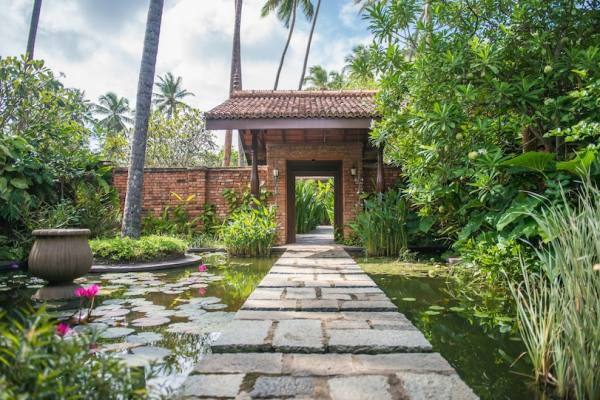 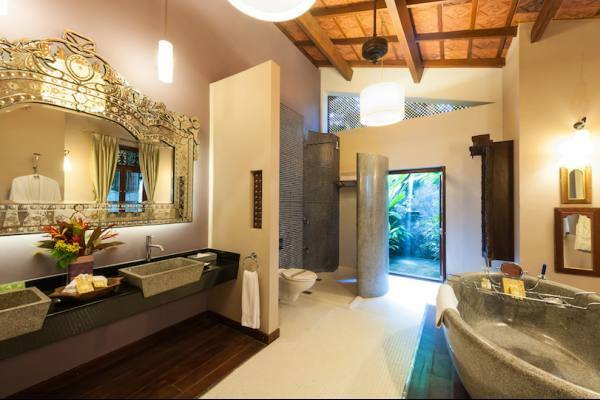 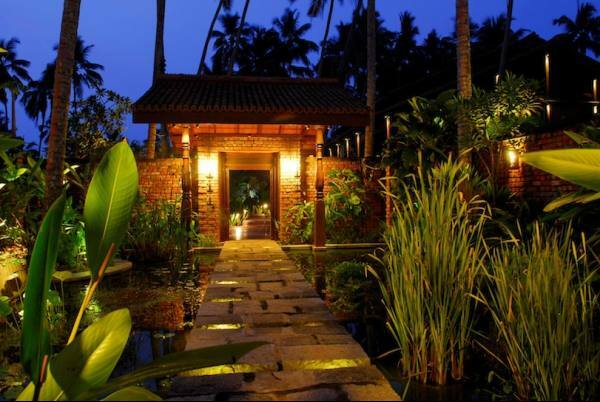 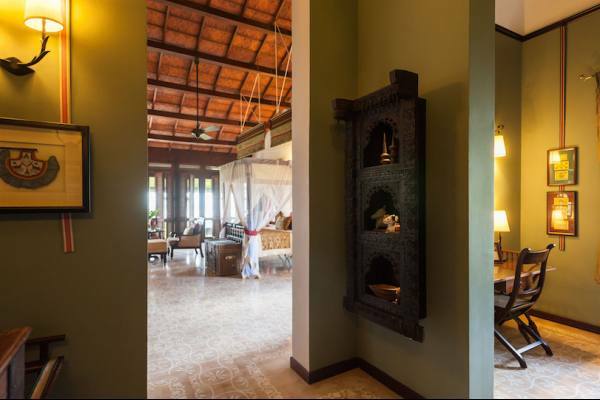 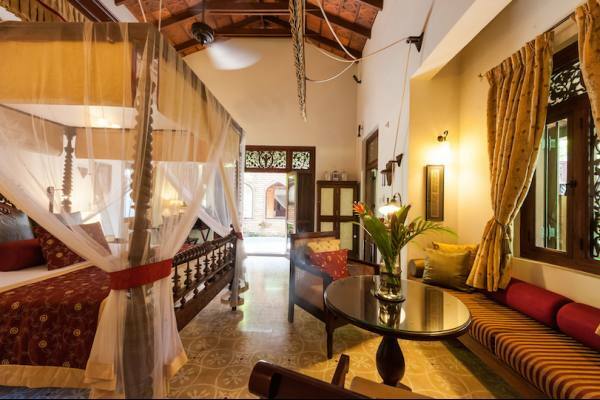 We offer a Spa with a luxury ayurveda treatment room in a garden beachside pavilion and aromatherapy treatment room set amidstthe the tropical gardens. 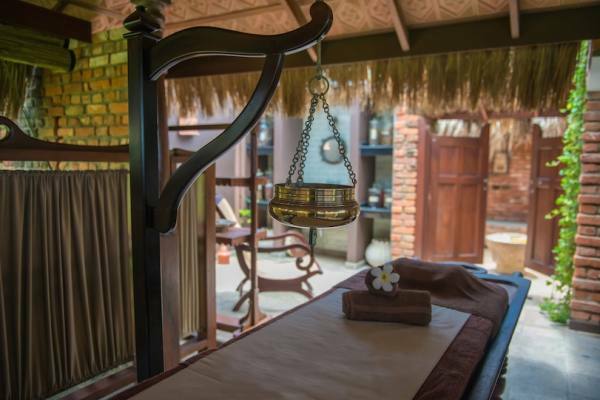 The Spa menu includes for facials,hot stone and warm candle massages. 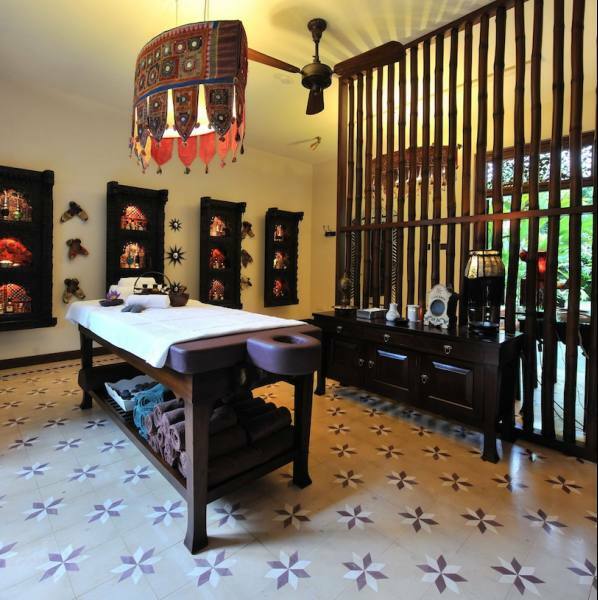 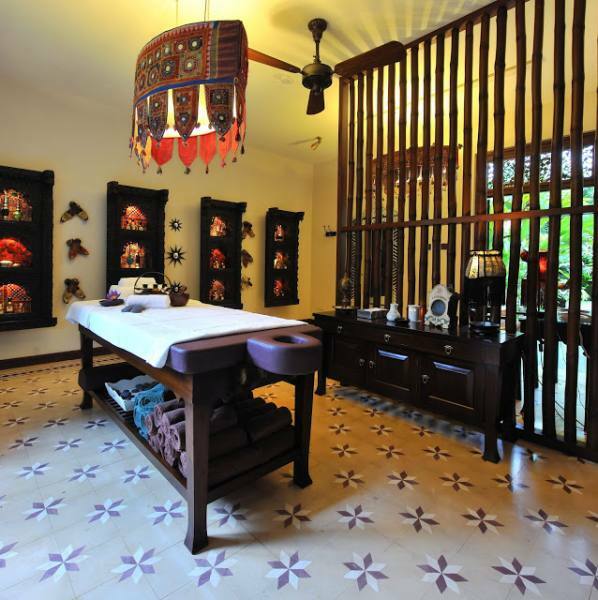 We also offer luxury ayurveda treatments. 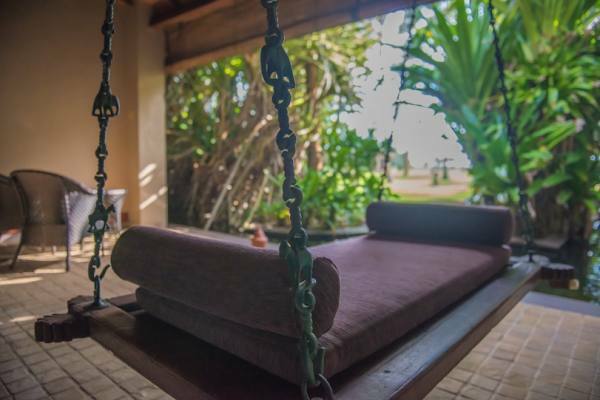 We have an all weather tennis court, a table tennis pavilion, 65 m beach frontage, yoga on request, volleyball, infinity edge swimming pool, open air dining pavilion.